The Nuclear Institute North East Branch was inaugurated during the summer of 2004 and an enthusiastic committee was formed representing all interested parties in the region. Since then, The NE Branch area has also been enlarged to cover all of Yorkshire. 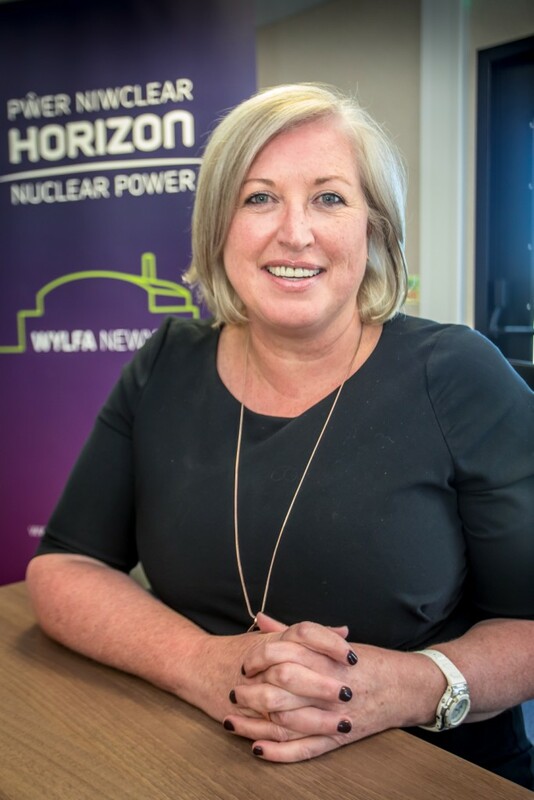 Members of the NI North East Branch are involved in organising evening lectures throughout the year, regional and national events including educational events such as the UK Big Bang Fair, and responding to consultations which affect the nuclear sector. The NI NE recently hosted their 3rd successful Annual Conference at Hartlepool College, followed by the Annual Dinner at Hardwick Hall. 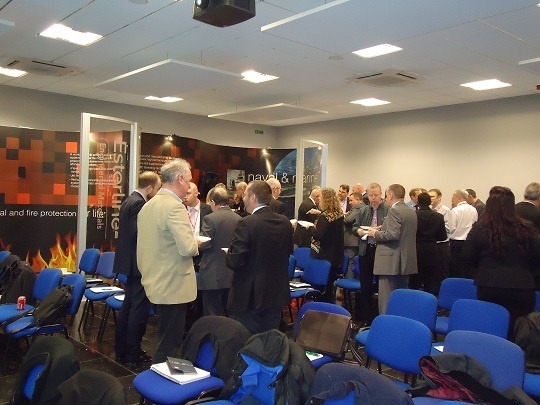 Both events were well attended and enjoyed by individuals of all ages from companies across the nuclear industry. The day-long Conference entitled, "Innovation - doing things better in the nuclear industry" offered a range of presentations relating to the topic of innovation, which is a key element for Nuclear Professionals as they seek to enhance safety, raise quality standards, drive down costs and maintain the industry's attractiveness in an increasingly international arena. Representatives from organisations, such as Sellafield, EDF, Jacobs, Darchem, Assystem, Bylor, Britain's Energy Coast Business Cluster, Ward Hadaway, the Nuclear Institute and the Young Nuclear Safety Professionals Group, all offered their insights into the part innovation has to play in operations, collaboration, quality, management, delivering projects, continuous improvement, protecting our IP and even how we need to innovate the new nuclear generation, giving delegates plenty of food for thought and opportunities for learning to take back into their own organisations. The North East Branch of the Nuclear Institute is looking for eager volunteers to get involved in our educational activites and events.